Become a Professional in the Music, Television, Radio, Video Game, or Corporate A/V Industries! 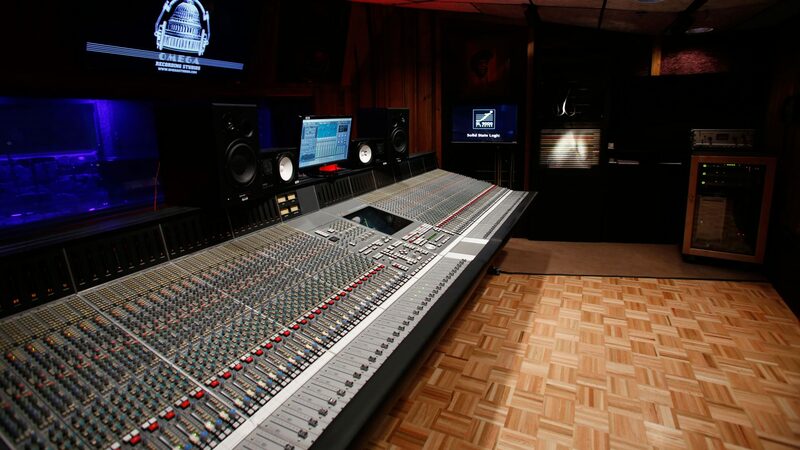 The Omega Studios’ School trains students for a variety of audio related careers. From Recording Engineers for music, motion pictures, live sound and radio, to MIDI programmers and professionals in the digital music realm, our programs offer students to choose their own career path. If you’re a student looking to make a career in the recording industry, The Omega Studios’ School of Applied Recording Arts and Sciences is the place to go to make your dream a reality. With the same engineers who have recorded artists from across the country and around the world, you will learn in the same, real working studios–on the same consoles and equipment used by those artists who came to Omega to record their albums. There are a variety of careers available in the various Entertainment industries. Our audio engineering programs have just the right mix of analog and digital training, and the curriculum covers all aspects of a career in the recording arts. Educating audio professionals since 1977, we have years of rich history, educating some of the most well known engineers in the industry. We have always held ourselves to a higher standard; Omega is an accredited school where you’ll leave with a competitive advantage and a certificate that holds true meaning in the industry.